King Donierts Stone. 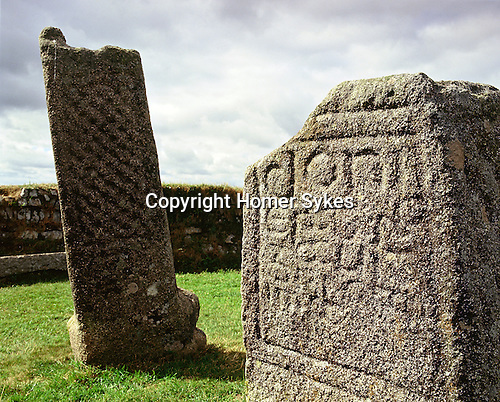 St Cleer, Bodmin Moor, Cornwall. Uk. Celtic Britain published by Orion. Doniert is thought to be King Durngarth, one of the last Kings of Cornwall.